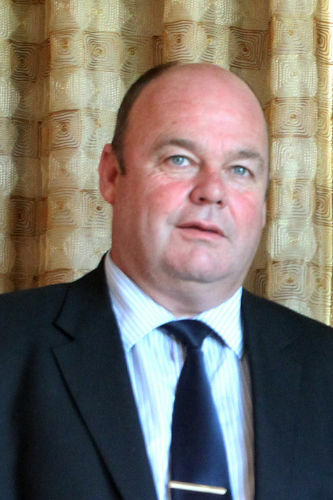 With reference to his reply to question 2815 on 2 October 2017, (a) why did his department require almost a year since the expiration of the previous fisheries management services contract to issue bid invitations, (b) what steps are being taken by his department to expedite finalisation of this matter and (c) what interim arrangements have been made while this service is unavailable, to ensure that (i) this year’s total allowable catch for sardine, anchovy and west coast rock lobster can be based on sound scientific analyses and (ii) the certification of the hake fishery by the Marine Stewardship Council does not fall under threat? a) The Department is guided by Supply Chain Guidelines when undertaking bid processes. b) The Department is doing its best to finalise the matter. (c)(i) We are currently having consultations regarding interim arrangement to ensure that the required assessments are conducted. (c)(ii) In May 2018 we had an annual surveillance audit done by the MSC, which went well. The process of recertification only starts in 2019 and we expect the matter to be resolved by then.